If you have ever purchased seeds to fill your flowerbeds with blooms or your raised garden beds with fruits and vegetables, then you know just how quickly the price of those little seed packets can add up. This is particularly true if you purchase heirloom seeds or harder-to-find varieties. However, there are many ways you can acquire free seeds for your garden and even expand your gardening skills and tempt your taste buds with varieties you have never heard of or tried. If you like to try new things but do not want to overspend ordering seed packets from which you might only use a few seeds, you may want to try one or more of these 10 ways you can find free flower, fruit and vegetable seeds for your garden. Seed exchanges, otherwise known as seed swaps, are growing in popularity across the country and can be found in just about every city. Seed swaps allow you to try new varieties and get free garden seeds by exchanging seeds you do not need or want for seeds that you do want. 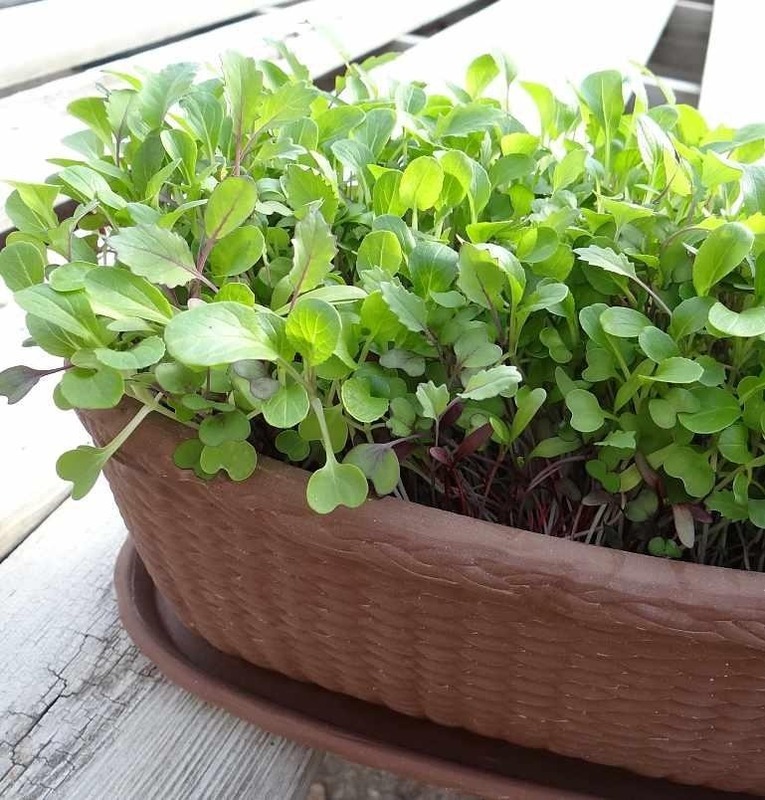 For example, if you have packets of radish seeds left over from last year that you no longer need, you can take them to a local seed swap and trade them for a packet of carrot seeds, parsley seeds or some other variety. Most local seed exchanges require attendees to bring seeds if they want to leave with seeds, but if you do not have seeds to trade, it still might be worth a stop. Some swaps allow new gardeners to take free seeds, or another seed swapper might want to trade their seeds for something else you have. If you live in the San Diego area, you should definitely check out San Diego Heirloom Seed Swap to see when they are hosting their next event. If you live in an area that does not have a seed exchange, you can start one. It is as simple as starting a Facebook page, MeetUp group or Craigslist posting to find other folks interested in trading seeds in your area. Much like a library that lends books, seed libraries allow you to borrow seeds. 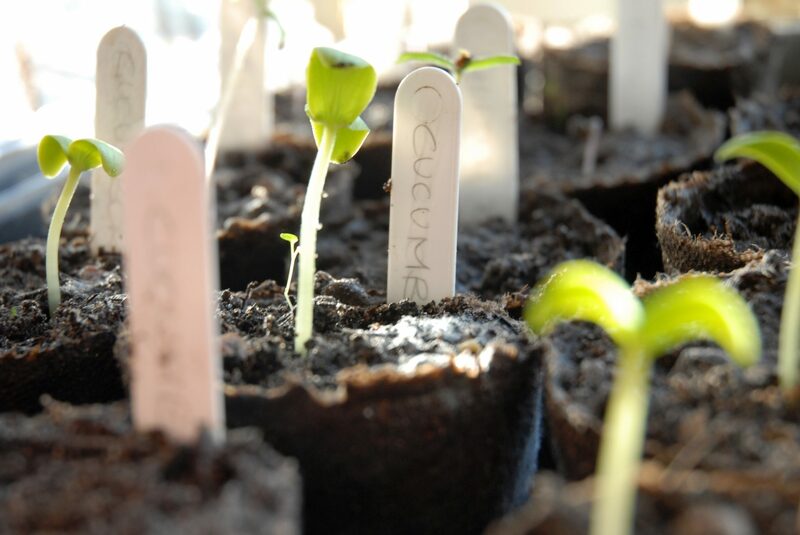 Of course, you cannot return a seed once you have planted it and it has sprouted in your vegetable garden, but you can return the seeds you harvest from that plant at the end of the season. This is how seed libraries maintain a selection of seeds for folks to borrow, and they are a great way for new gardeners to start a backyard vegetable garden without investing in seeds, which can add up quickly. If you borrow seeds from a seed library, just remember that you need to return seeds at the end of the growing season after you have had a chance to gather seeds from the plants you grew. The folks working at seed libraries, whom are usually volunteers, are generally quite well versed in gardening and are often happy to answer questions and give advice. This makes a visit to a seed library a great way to come home with free seeds and more knowledge. Much like the local seed exchanges mentioned above, online seed swaps bring together new and experienced gardeners who are interested in trading seeds. You can find online seed swaps on Facebook and other social media sites, or you can check out seed exchange forums, such as those found on GardenWeb. 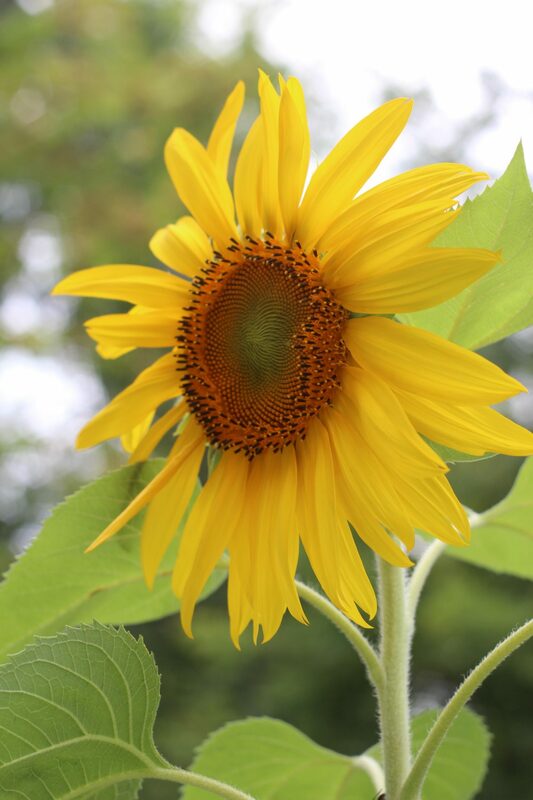 GardenWeb also has a plant exchange forum, a forum dedicated to seed saving, and tons of helpful members who are happy to answer gardening questions and give new gardeners tips to help them achieve backyard gardening success. Some online seed swapping forums bring together people in the same area to swap seeds locally, some connect people who want to trade seeds by mailing them to each other, and some have gardeners that will simply send you free seeds if you send them a self-addressed, stamped envelope. Join a local gardening group or attend events hosted by gardening organizations to get to know local gardeners. Sometimes you can get free seeds simply by attending an event where seeds are given out. You can also receive free seeds from other members who have extra seeds or particularly enjoying sharing their favorite heirloom varieties for other gardeners to try. Joining a local group for gardening enthusiasts is a great way to network, particularly with folks who have been on the local gardening scene longer and may know where to get some great, free seeds. Keep an eye out for websites, seed catalogs and companies offering free packets of seeds or free seed samples. Some companies that are not at all related to gardening give out free seed packets to customers or website visitors as part of marketing campaigns or as part of their efforts to be seen as an environmentally aware company. For example, I have received free marigold seeds as part of a company’s Earth Day promotion that came with a card explaining how you can plant marigolds to keep pests out of your garden naturally. Sometimes finding free vegetable, fruit and flower seeds is as easy as hopping online and looking at your favorite community classified ads site. Sites like Craigslist and Freecycle are good examples of online hotspots for all sorts of free stuff. Gardening tools, fertilizer, plants and seeds are just some of the free gardening supplies you can find online. You probably have at least one friend, coworker, fellow parishioner or neighbor who is an avid or semi-avid gardener. It is very likely that this person has at least a dozen half-empty seed packets in their garden shed and no empty spaces left in their yard where they can plant them. Offer to take some of their unused seeds off of their hands in exchange for sharing some of the produce you will later harvest from your garden. Organizations like FreePlant Network Worldwide (FNW) send free seeds and plants to gardeners who simply request them on their website. The selection on these sites usually changes depending on what they have available at the time, so check back often to see if they have any free offerings you may want to add to your garden. Remember back when you were a kid and you stuck toothpicks in an avocado seed, put it in a cup with water and set it on the windowsill to watch roots begin to grow? Well most of us do not get much past that point, but if you actually planted it in the ground and continued to care for it, you could have grown your very own, free avocado tree. Somehow, by the time we reach adulthood, we tend to forget that we can actually grow food from the food that we already have. Those dried pinto beans you have in a canister in your pantry are seeds from a pinto bean plant and they can be planted in your garden just as they are so that you can grow more pinto beans. Did you forget about a couple of potatoes in the back of your pantry that have now begun to sprout? 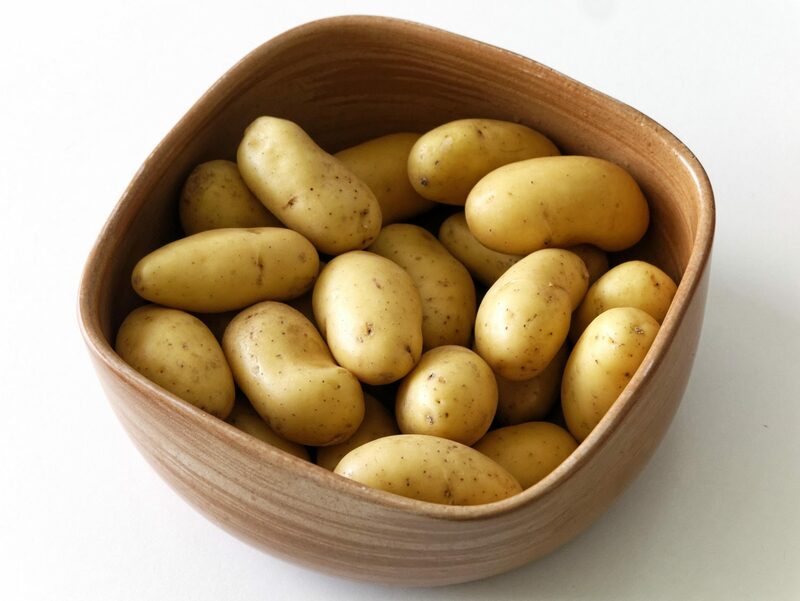 Instead of throwing them away or tossing them in the compost bin, you can plant them in your garden and grow more potatoes. You can even take the crowns (bottoms) from bunches of celery and plant them directly in your garden to grow more celery. And, of course, you can save a few avocado seeds and start your own orchard. 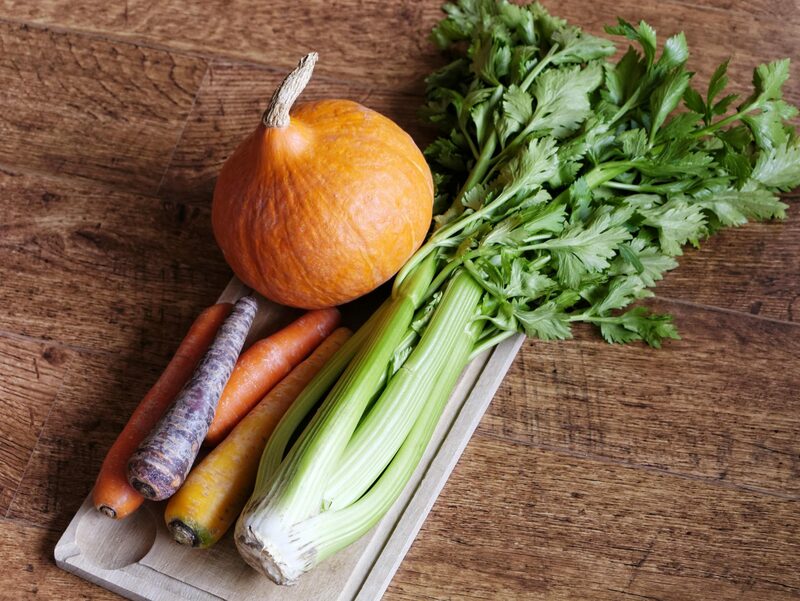 If you plan to grow food from seeds or otherwise wasted parts of foods in your kitchen, it is best to do so with organic produce. This will help you avoid pesticides and harmful chemicals, but it is also important to note that a lot of the conventional produce you buy at your local grocery store are hybrids that may not have good seeds or that may not produce fruits and vegetables that look or taste like the fruits and vegetables that the seeds came from. Saving seeds from your garden is simply the act of gathering or harvesting the seeds of the flowers or food plants you are currently growing to keep them to plant the next season or next year. 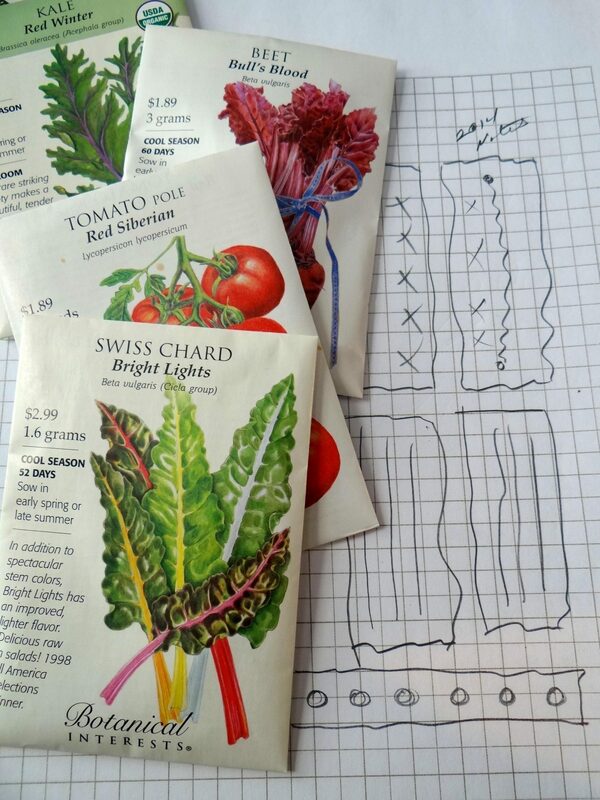 This is an age-old practice that early gardeners did out of necessity but that is not as often done now due to the convenience of seed packets being widely available. This is, of course, one of the best ways to get free seeds for your garden and to have the opportunity to continue growing from heirloom seeds from varieties you already know and love. If you plan to save seeds from your garden, it is best to ask an experienced gardener or do a little online research, because the process of successfully harvesting and saving seeds is different for different types of plants. What is your favorite way to find free seeds for your garden?